Beauty is no longer (a) pain! All of your beauty needs can now be taken care of in just one location at The Corydon! For residents… that means all of your beauty needs are right outside your door! 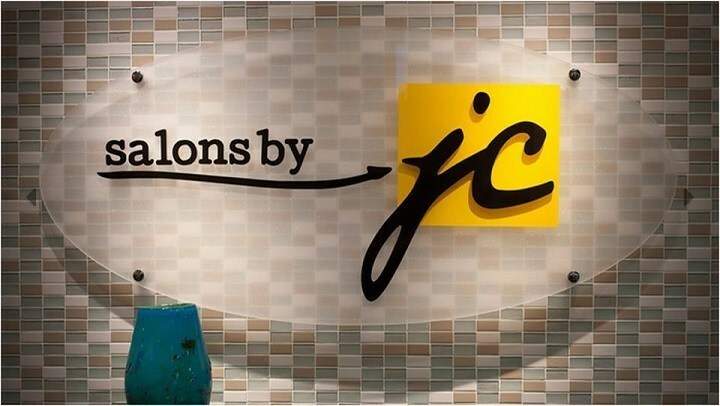 We are excited to welcome Salons by JC to our community! 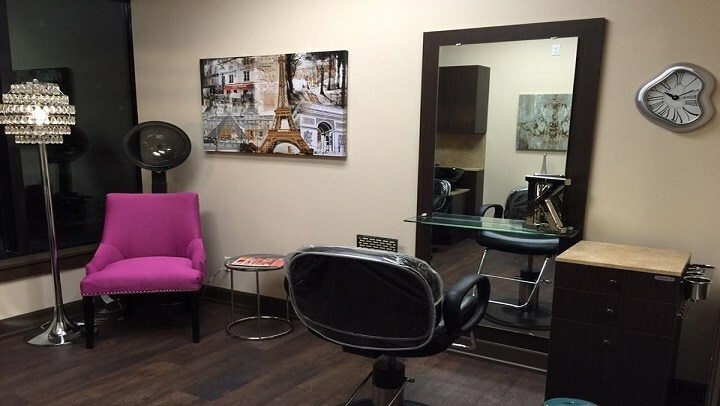 Salons by JC leases luxurious and fully customizable salon suites to self-employed hair and beauty professionals. 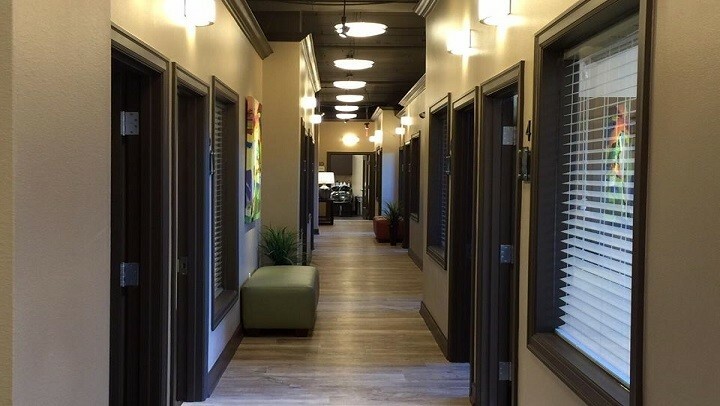 Salons by JC at The Corydon has 30 suites of beauty and wellness specialists as well as a full time concierge service for the professionals and their customers. Owner Kelly Miller said, "At Salons by JC, we’ve made it possible for independent salon suite owners to run their business inside a common space dedicated to the pursuit of beauty, wellness, and the ultimate salon service experience. We break the mold and give our independent salon suit owners freedom to use their unique talent and artistic expression to please and pamper you with the latest industry trends and services. If you've never taken care of all your beauty and wellness needs in a salon suite environment, you're in for a treat."